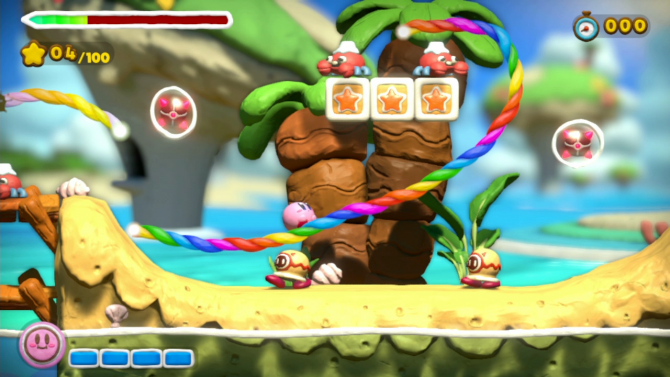 Kirby and the Rainbow Curse has apparently become another critically acclaimed Wii U exclusive. 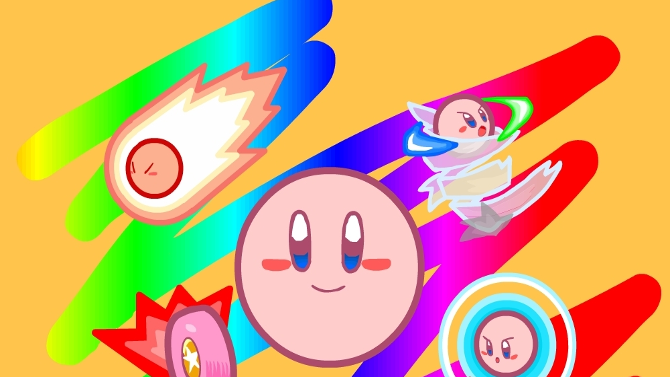 A new installment of the Nintendo Minute series has just been published and it shows over a dozen minutes of newly launched Kirby and the Rainbow Curse game-play. 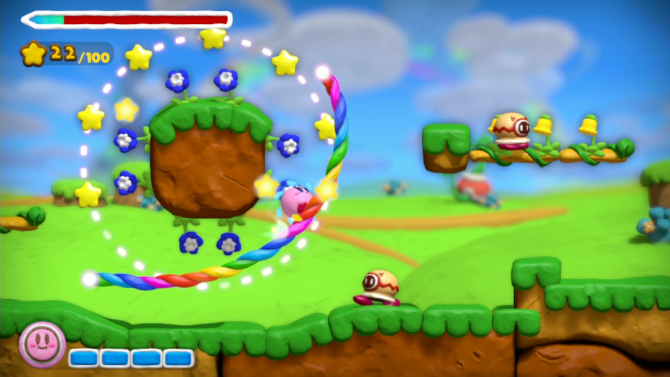 Nintendo has released a new commercial for the upcoming Wii U exclusive adventure game Kirby and the Rainbow Curse. 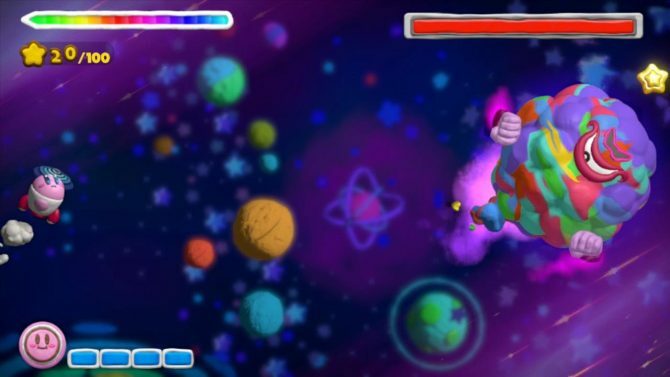 Kirby and the Rainbow Curse, the sequel/successor to Kirby: Canvas Curse for the Nintendo DS is now available in Japan for Nintendo Wii U. If you head over to a local Toys “R” Us store and pre-order Kirby and The Rainbow Curse you'll receive a free Kirby Amiibo. 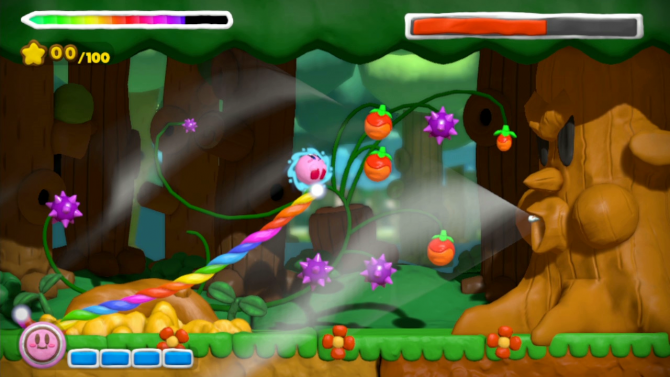 Nintendo has released a new Japanese ad for the upcoming Wii U exclusive platformer Kirby and the Rainbow Curse. 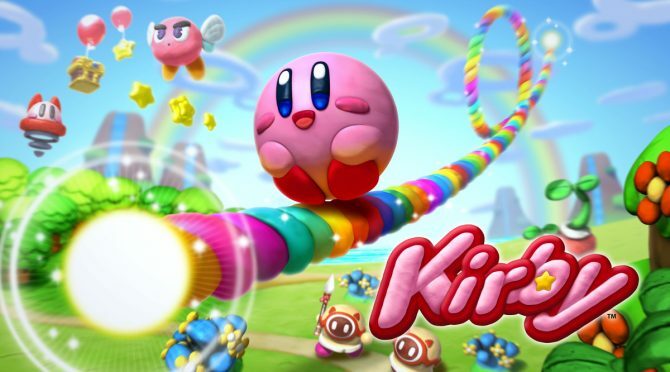 According to Nintendo Japan's website, Kirby and the Rainbow Curse will take up 3.5GB of space on the Wii U if players choose to buy it digitally as well as another 1MB for the save file. 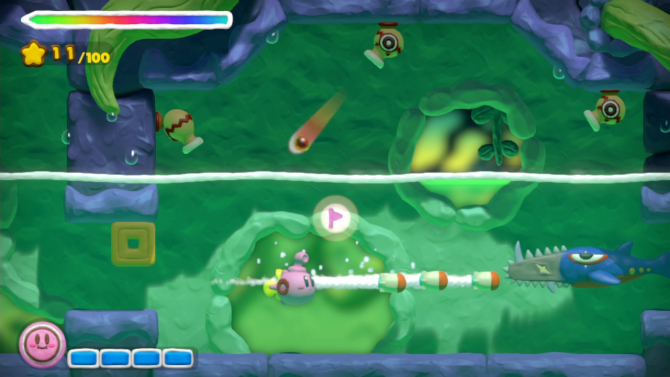 Nintendo has published a new trailer for the upcoming Wii U adventure game Kirby and the Rainbow Curse. 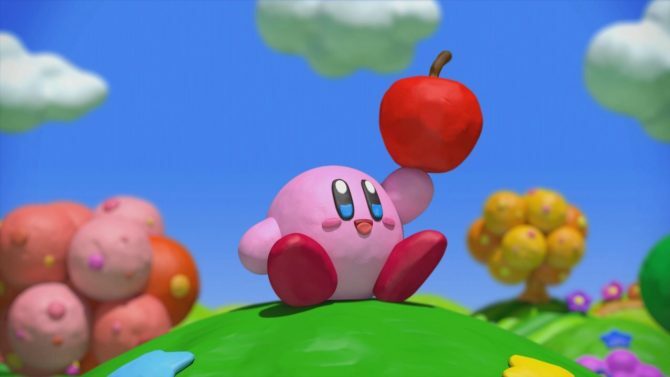 Last week, Nintendo Direct confirmed that Kirby and the Rainbow Curse will be released in North America sometime around February. 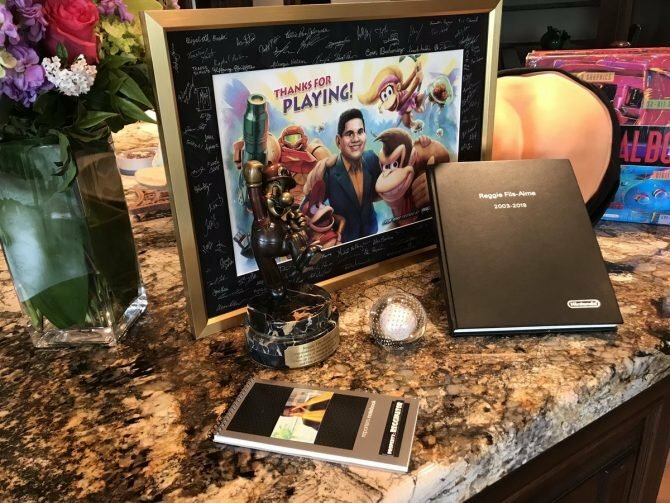 Just in time for the holiday season, Nintendo has unleashed a trailer for their #TheTimeIsNow campaign which highlight some old and upcoming games for the Wii U.
Nintendo World Report has uploaded over ten minutes of Kirby and The Rainbow Curse footage from their visit to E3 last week. Watch as Kirby rolls through grassy fields, go underwater and more.